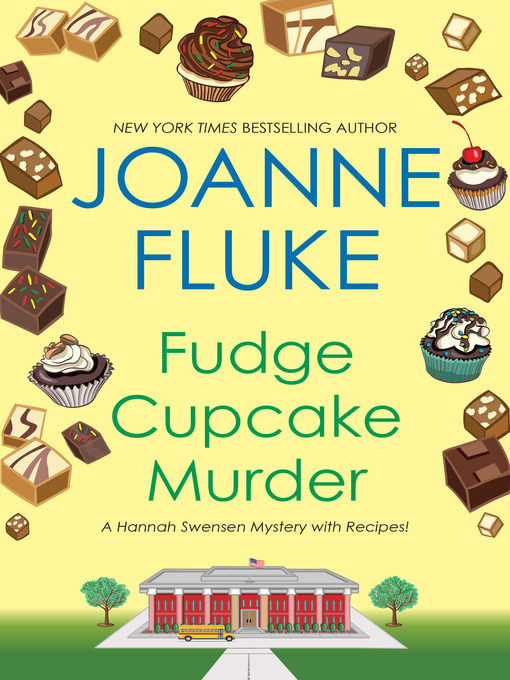 Bakery owner Hannah Swensen just can't keep her hands out of the batter when murder stirs things up in Lake Eden, Minnesota, leaving the sheriff dead, a deputy accused, and a killer on the loose . . .
For Hannah, life seems to be lacking a certain flavor lately. Maybe it's the local sheriff's election that's got her down. For years, Sheriff Grant's been the iron hand in town. But now, Hannah's brother-in-law, Bill, is giving the old blowhard the fight of his long, dubious career—and Grant's not taking it well, especially once the polls show Bill pulling ahead. But before anyone can taste victory, Hannah makes a very unappetizing discovery: Sheriff Grant's body in the dumpster behind the high school where she's teaching her cooking class. Worse, the poor man still has fudge frosting on his shirt from one of her cupcakes. The number one—and only—suspect is Bill, but Hannah's not swallowing it. Plenty of people had reason to hate Sheriff Grant. Soon, Hannah's dishing up scandalous secrets, steaming hot betrayals, and enough intrigue to keep the gossip mill at The Cookie Jar going through several pots of decaf. And the closer Hannah gets to the truth, the closer she gets to smoking out a murderer with a very nasty recipe for silencing people . . .
INCLUDES TEN ORIGINAL DESSERT RECIPES FOR YOU TO TRY!